If you’ve ever dreamed of driving an endless string of luxury vehicles without a long-term purchase or lease commitment, General Motors’ innovative Book by Cadillac service just might be your jam. General Motors has employed a number of strategies to keep their production lines humming as the traditional vehicle ownership model faces challenges. The company invested in Lyft in early 2016 while launching their Maven service. Maven provides car sharing on an hourly basis, in addition to servicing the ridesharing and delivery markets, via Maven Gig. In the following pages, we'll cover ten things you need to know about the BOOK by Cadillac service. #1: What is BOOK By Cadillac? 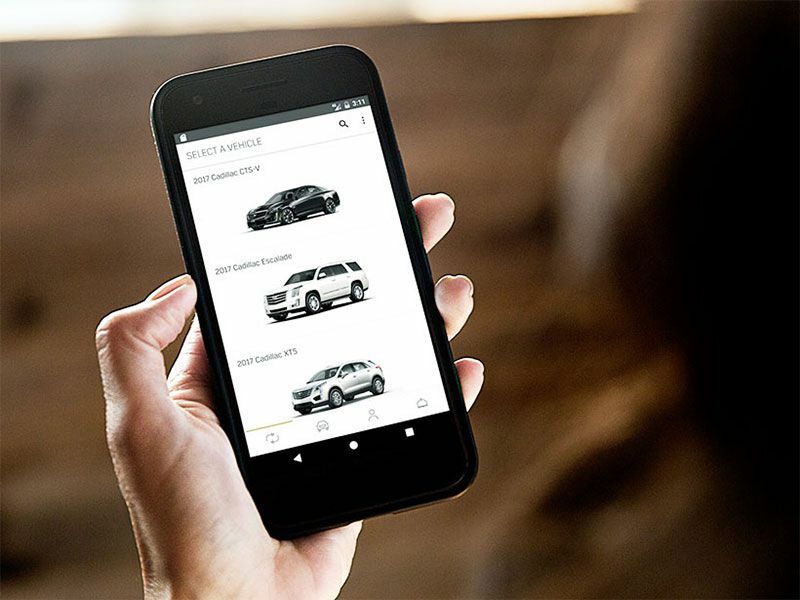 BOOK By Cadillac is an innovative subscription service from General Motors that allows subscribers to choose the luxury vehicle that best suits their needs. 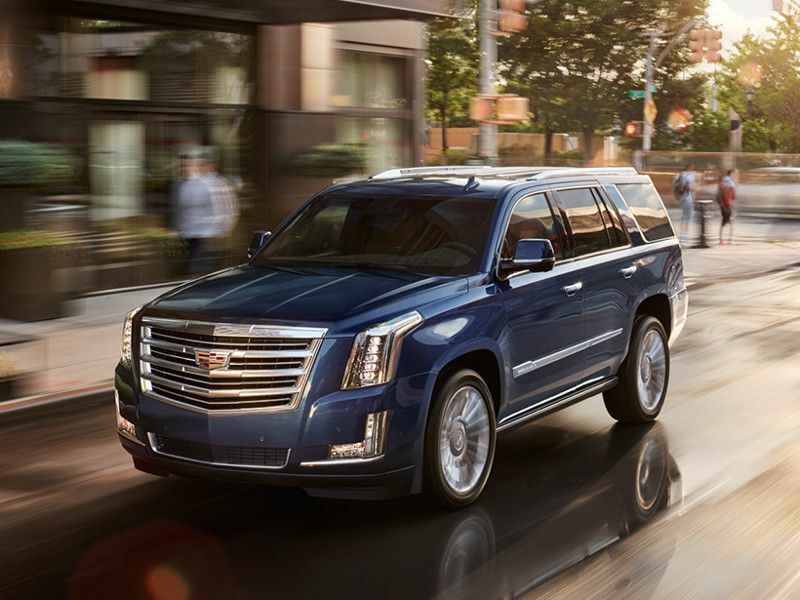 The lineup is packed with Cadillac’s premier vehicles: high-powered sport sedans, high-tech cruisers with limo-like amenities, and jumbo-sized three-row luxury suvs. Whether your needs change on a daily, weekly or monthly basis, BOOK By Cadillac provides an unparalleled combination of luxury, performance, and flexibility. There is no long-term commitment, whatsoever. BOOK By Cadillac’s subscription model is strictly month-to-month, which makes it ideal for extended vacation and business use. #2: How Does BOOK By Cadillac Work? BOOK by Cadillac is a month-to-month subscription service. Vehicles are reserved via the smartphone app or with a phone call to a Concierge. 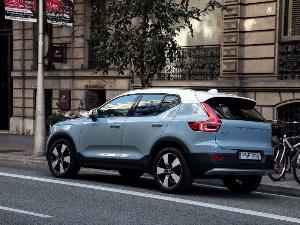 Each car or SUV can be reserved for up to 30 consecutive days, with up to 18 vehicle exchanges each year. While the initial application and approval process can take a number of days, when an approved subscriber reserves a vehicle, the reservation is “confirmed within minutes.” Vehicle swaps can be made as quickly as the next day if the reservation is placed before 3:00 PM. BOOK by Cadillac is all about convenience. Vehicles are delivered to subscribers, unlike most car rental agencies. This "white-glove" service saves an untold amount of time and hassle. Once you’ve initiated BOOK by Cadillac, you will always have a vehicle in your possession over the month-long timespan. #3: Who is Eligible for BOOK By Cadillac? 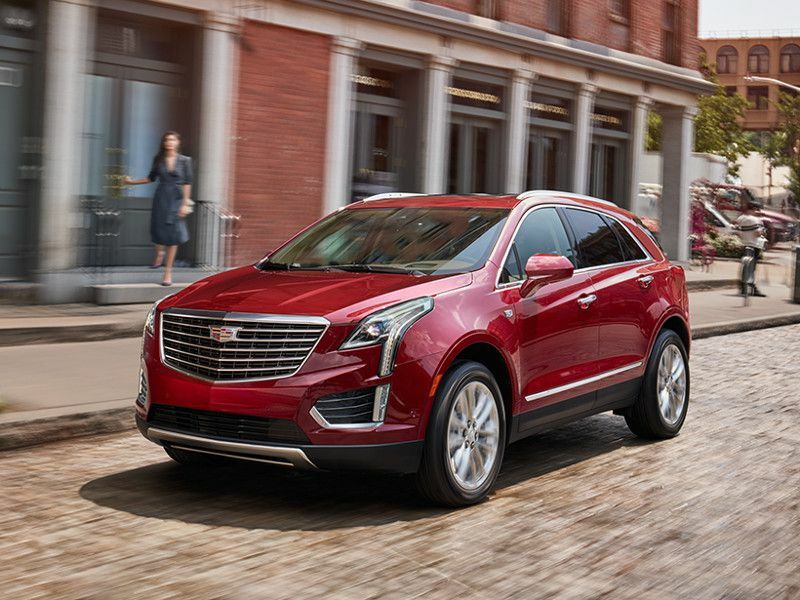 General Motors is testing the waters with a premium brand as automotive ownership trends change and BOOK By Cadillac is targeted at affluent customers, with monthly fees that put it out of the reach of many average consumers. 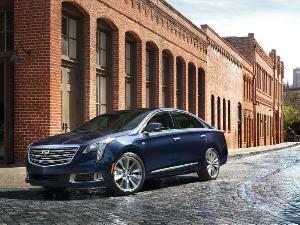 BOOK By Cadillac applicants are vetted through an approval process. This is a huge differentiation from traditional rental companies that will approve anyone with a pulse and a valid credit card. Partiers and hoonigans need not apply. General Motors “reserves the right to end any membership at any time, in its sole discretion without advanced notice.” If you receive a ticket for reckless driving, are arrested for driving under the influence, or have damaged the vehicle, your subscription will be terminated. 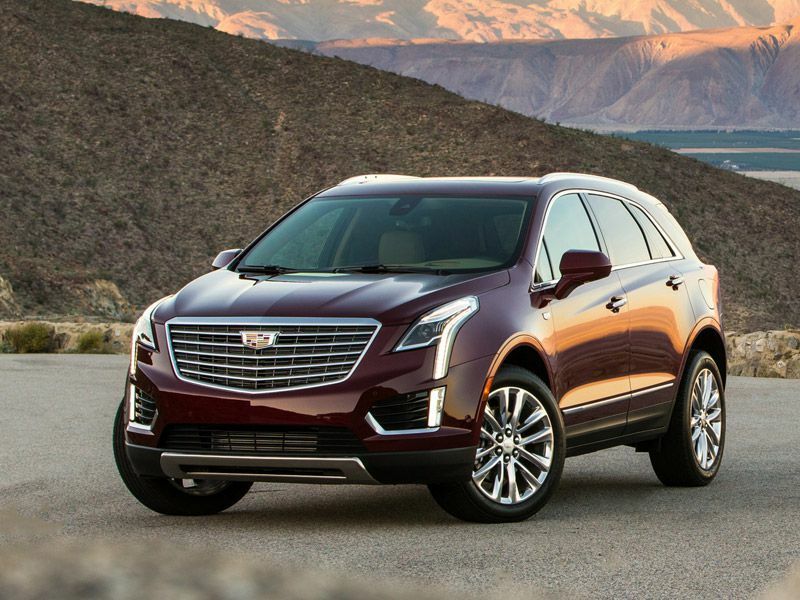 All that said, if you have good credit along with a sufficient and stable income, BOOK by Cadillac just might be the affordable spurge that makes your next extended vacation extra special. BOOK by Cadillac is currently available in three locations in America: the New York City metropolitan area; Dallas, Texas; and Los Angeles, California. It is also offered in Munich, Germany. General Motors is rolling out the service slowly and hopes to expand to additional areas as conditions warrant. The most likely candidates include Phoenix and Chicago, as well as expansion in California and Texas. If you live out in the suburbs, you'll need to check with Cadillac before signing up for the service to ensure that it is available in your neck of the woods. #5: When Did BOOK By Cadillac Launch? BOOK by Cadillac launched in the New York City metropolitan area in early 2017. 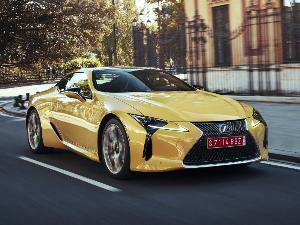 The initial rate was pegged at $1,500 per month. The company announced that it was entering the Los Angeles and Dallas markets in late 2017, along with a $300 rise in the monthly fee. #6: Why Should I Consider BOOK By Cadillac? 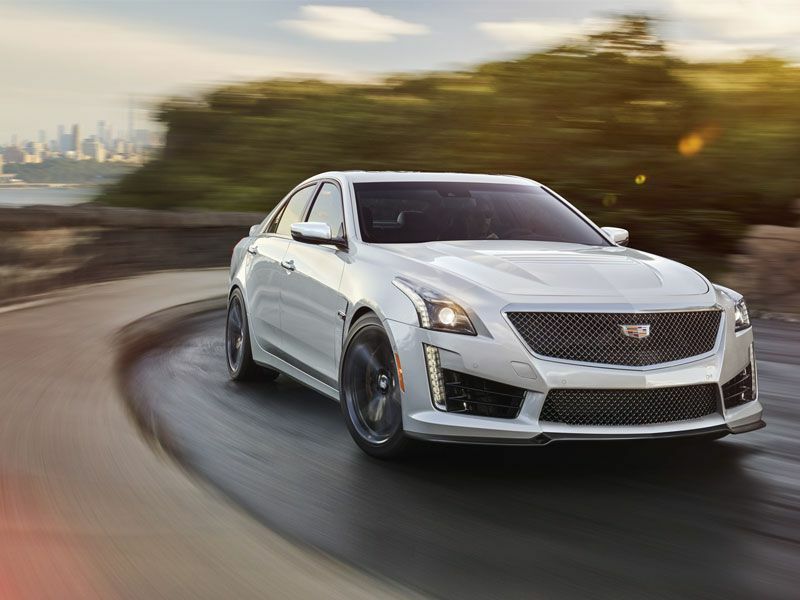 If you love luxury vehicles, don’t have a need for long-term automotive commitment, and have a suitable level of disposable income Cadillac’s latest innovation is ideal. But there’s a caveat. You need to be located in the New York City, Los Angeles, or Dallas metropolitan areas. Thankfully, the service is not limited to local residents. If you’re on an extended vacation or traveling for business purposes in one of those locations, you're in luck. Spending the summer with the family in the Hamptons? 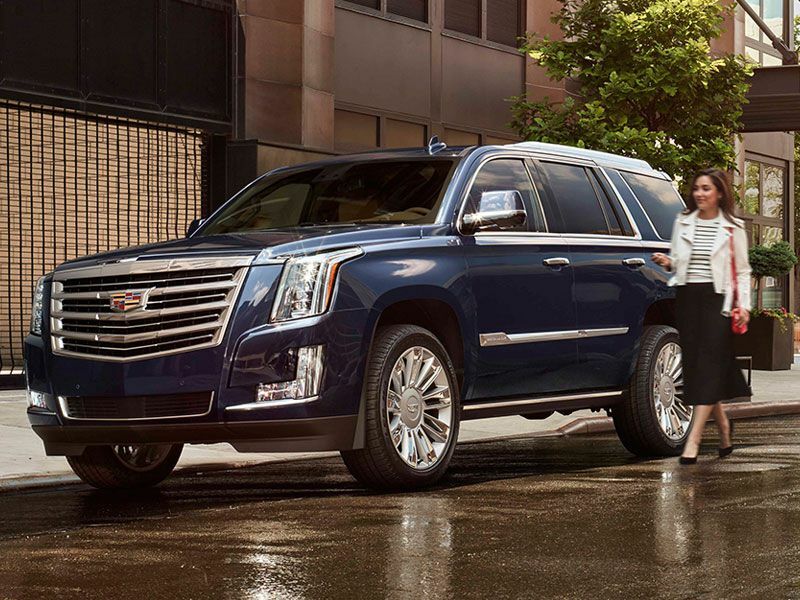 Reserve a roomy seven-seat Escalade. Hankering to carve some Southern California canyon roads? Pen in a thrilling ATS-V for the weekend. Need to shorten the distance between Dallas and Austin? 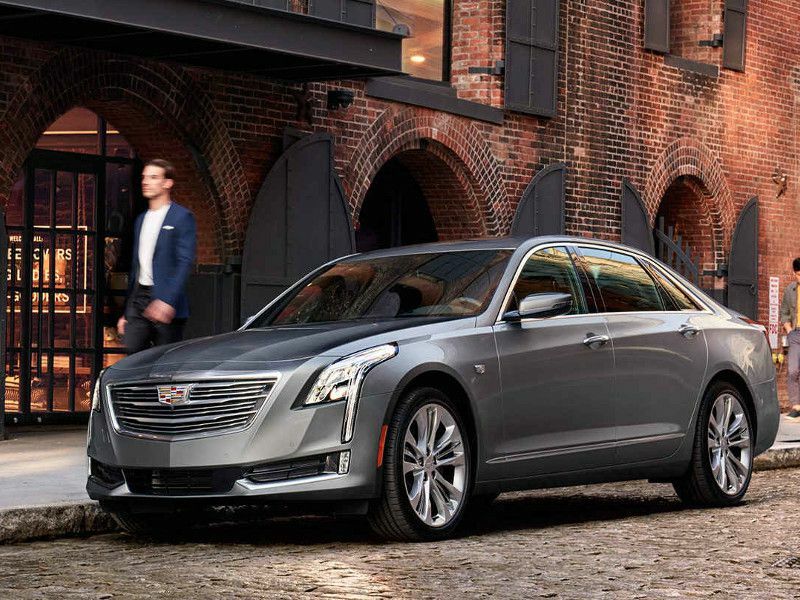 Nothing does it like Cadillac’s flagship CT6 with SuperCruise. It’s all about flexibility and convenience. #7: Which Vehicles are Available? 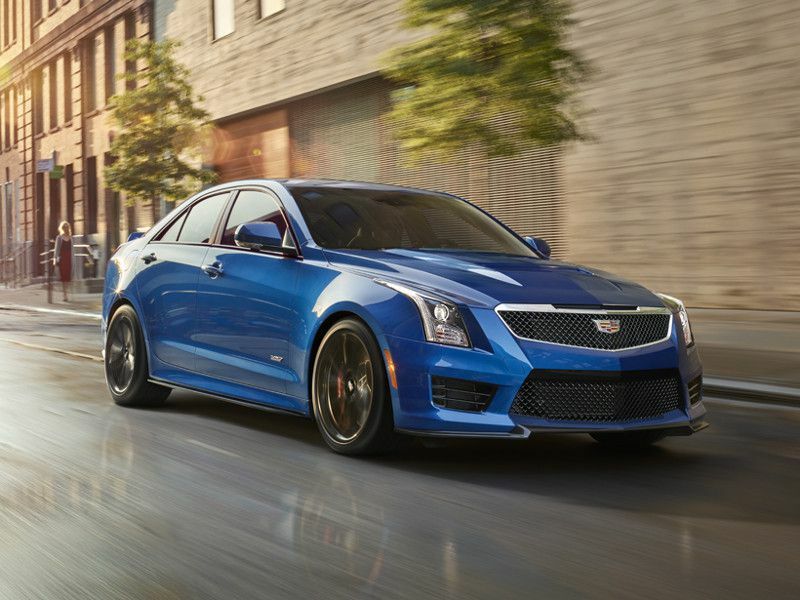 ATS-V - Cadillac’s small sport sedan is quite potent, with a 464 horsepower twin-turbocharged V6 engine that delivers a factory-rated 3.8 second 0-60 MPH time. 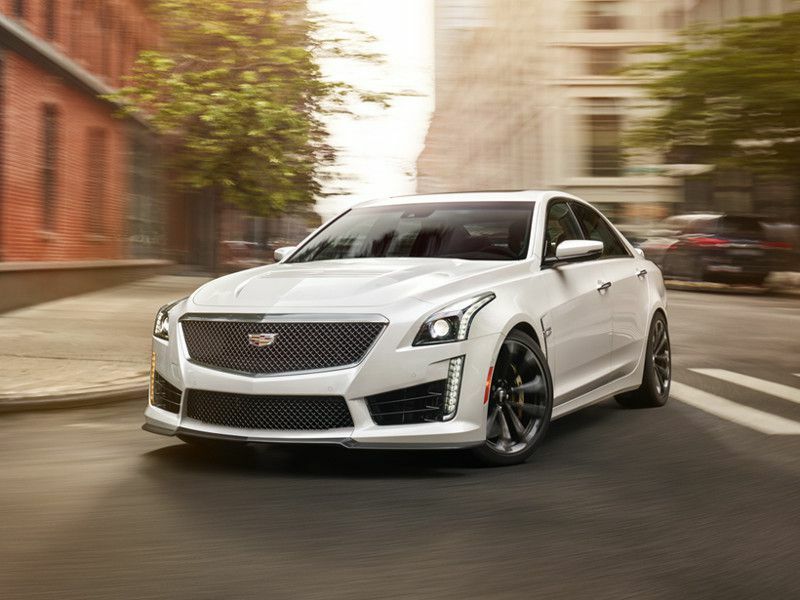 CTS-V - With a 640 horsepower 6.2-liter supercharged V8 under the hood, the CTS-V can reach speeds of 200 MPH on the track. 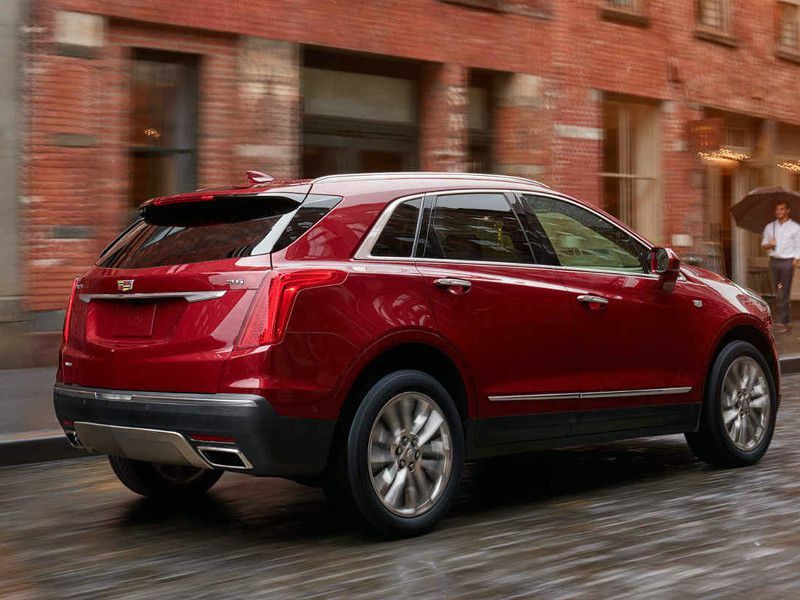 XT5 - Whether you’re headed the beach or the mountains, Cadillac’s luxury mid-size SUV is your go-to vehicle. 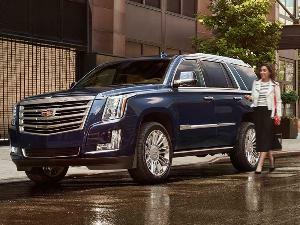 Escalade - When the crew needs to arrive in style, there’s nothing like a three-row Escalade. 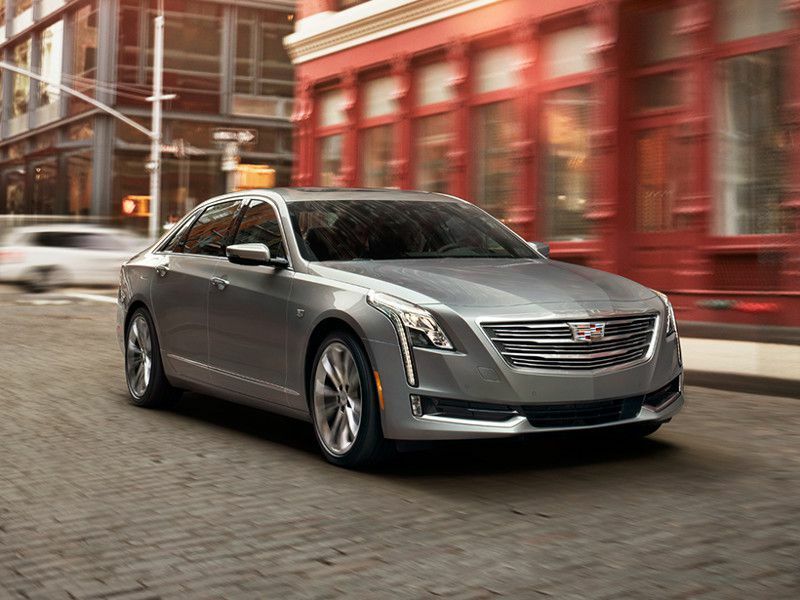 Note: The ATS-V and CTS-V are season-limited in the NYC Metro area, with availability only between March and October. #8: What Competes With BOOK By Cadillac? Automobile subscription services are a nascent market. 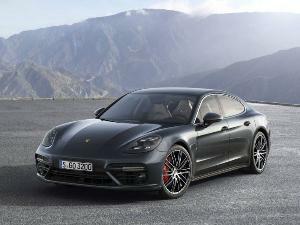 A handful of manufacturers currently offer competing services, including: Porsche, Volvo, Ford, and Lincoln. The Porsche Passport program starts at $2000 per month and includes the 911, Boxter, Cayman, Cayenne, Macan and Panamera (the 911 and Panamera command a premium). Ford Canvas offers the widest variety of vehicles, ranging from the subcompact Fiesta, to the iconic Mustang, all the way to the F-150 pickup. The Canvas fleet is comprised of off-lease (used) vehicles. Service areas are limited with all of programs. Porsche only offers their program near their headquarters, in the Atlanta, Georgia area. 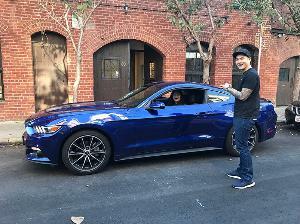 Both the Ford and Lincoln programs are currently California-centric. #9: How Much Does BOOK By Cadillac Cost? You might think of BOOK By Cadillac as an all-inclusive vacation resort on wheels. While rather expensive at $1,800 per month, it’s a stress-reliever. Everything except gasoline is included in the monthly payment. This includes insurance, routine maintenance, repairs, detailing, and roadside assistance, along with vehicle registration costs and taxes. (There is a one-time $500 application fee.) In addition, each and every vehicle is equipped with a built-in Wi-Fi hotspot that provides unlimited 4G LTE Internet service via GM’s OnStar network, along with a SiriusXM satellite radio subscription. All vehicles include Apple CarPlay and Android Auto support, as well. Tolls, parking fees, and parking tickets are the responsibility of the subscriber. #10: Why is it Named BOOK By Cadillac? The name “BOOK By Cadillac” can be traced to one of America’s most iconic hotels. Built in 1924, the Book Cadillac hotel is a Detroit landmark known for its gorgeous Italian Renaissance architecture. The building was designed by architect Louis Kamper and earned the mantle of tallest hotel in the world at the time it was built. The Book Cadillac closed in 1984 and reopened in 2008 after extensive renovation. The Cadillac Book became part of the Westin chain and is now known as the Westin Book Cadillac Detroit. With a central location in downtown Detroit - between Cobo Hall, the GM Renaissance Center, the Fox Theatre, Comerica Park, Ford Field, and the Little Caesars Arena - the Book Cadillac hotel is once again the place to stay while in the D.